An ordained Minister. 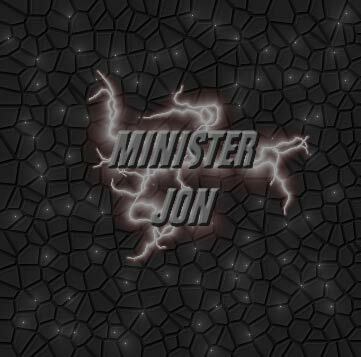 Jon runs the site and contributes the most to it. Expect to hear from him alot.